We are a company certified by the most stringent food quality standards, we have an environmental management policy in line with EU sustainability concerns and we have above all four decades of experience in domestic and international markets. The papers produced by EMBA and their various applications. Sachets for sugar and other granular or dried powder foods. Sachets for sugar and other granular or dried powder foods. The Ionomer offers an advantage whenever you intend to pack products that release powder into the welding zone. 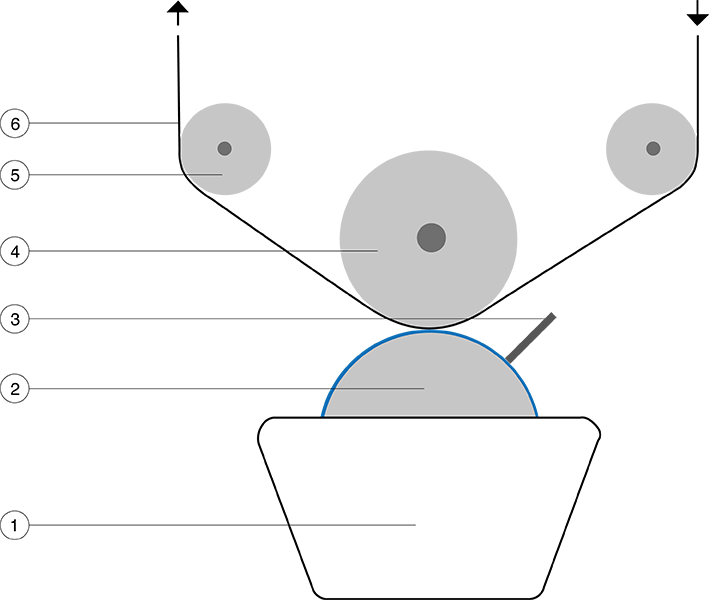 The Ionomer offers an advantage whenever you intend to pack products that release powder into the sealing zone. 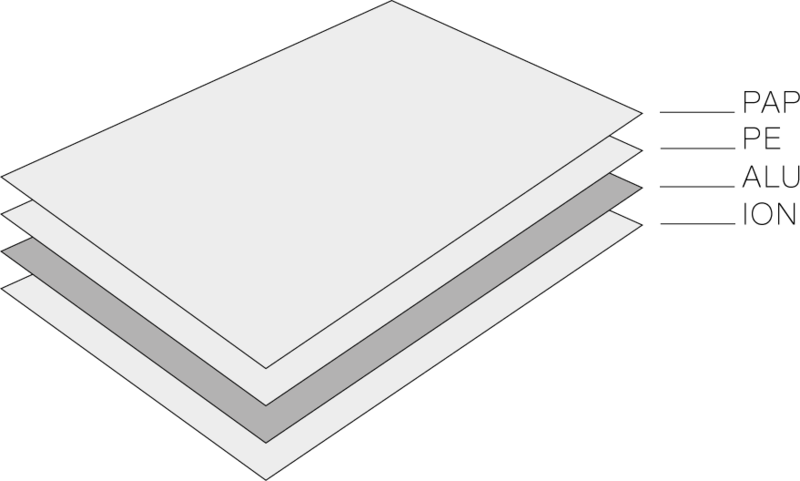 Flexography is a direct rotary printing system, which uses photo polymer plates, containing the embossed image to be printed. The plates are adjusted and glued on the cylinders or plate backing sleeves with variable lengthwise repetition, receive the ink through a simple rubber cylinder or an ANILOX roll fitted with a blade (Doctor BLADE), which passes the liquid inks onto the plates, which in turn transfers them to the printing medium. Water-based or solvent based inks are used. 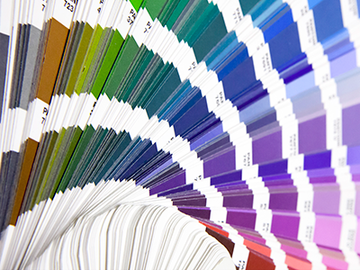 In the case of paper printing, it is more common to use water-based inks. Printing on a central drum flexographic printing press provides high quality. This is a direct printing process, which is named after the cylindrical shape and rotation principle of the presses used. The image to be printed is in bas-relief. In Rotogravure, the press applies quantities of ink to different parts of the medium. This is possible due to the engraving of the cells on the cylinder covered in copper or chrome. The grading of the image shades is determined by the depth of the cells: the deeper ones contain more ink, so they print the darker shades, the shallower ones, with less ink, produce lighter shades. After having been engraved on the coper coated cylinder, the image is coated with chrome to provide greater durability. The engraved cylinder passes through the ink pan where it is directly inked, and the engraved cells fill are filled with ink. 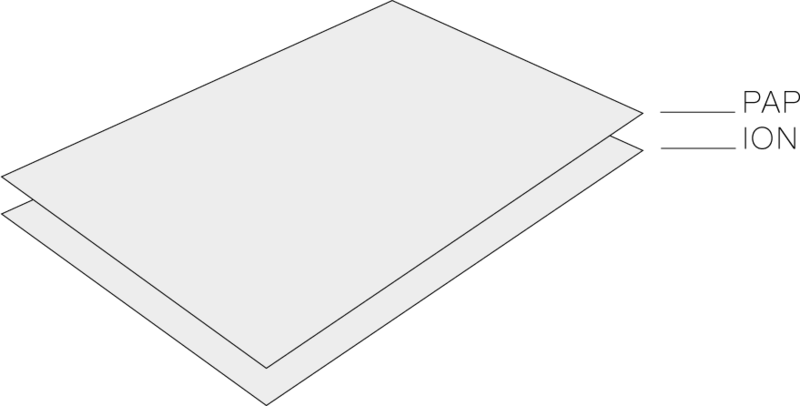 Excess ink is removed by a blade, so that only the ink contained in the cells is transferred to the printing media, thus composing the desired image. You use this type of printing on very smooth surfaces and whenever you want completely printed backgrounds. The activity of EMBA is based on strict ethical principles, which is completely geared towards satisfying customer satisfaction, total respect for the environment and for sustainable forest management. Quality and food safety are the basis of our products. A rigorous selection of raw materials and the correct specification of packaging materials that we transform enable our customers to achieve high performance in their packaging lines. At EMBA there is a well established integrated quality, environment, food safety and forestry chain of custody management system, and the company has been certified by BUREAU VERITAS for the benchmark standards of ISO 9001, ISO14001 and PEFC.The BRC Packaging certification was reached in 2018. EMBA recently launched in the market paper with a new coating based on an ionmer polymer. The advantages are: low coting grammage, high heat sealing performance. This is the ideal packaging for sugar cubes and sachets. 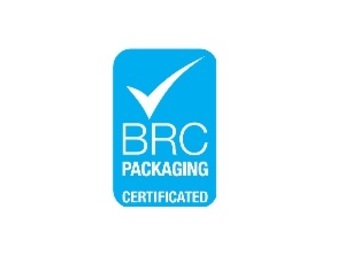 EMBA is the first Portuguese company in flexible paper packaging industry certified according to BRC Packaging standard. EMBA has received the highest recognition level "Gold" by EcoVadis, the unique Corporate Social Responsibility platform that evaluates companies' performance in the following four categories: Environment, Labour Practices, Fair Business Practices and Sustainable Procurement. 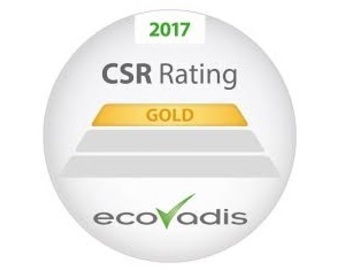 The "Gold" rating ranks our company among the top 3% of suppliers assessed by EcoVadis in all categories and it is a valuable recognition and reward for our ongoing efforts to sustainable development.